Square Victoria Métro is located in Victoria Square near the Quartier International de Montréal district, in the borough of Ville-Marie in Montréal. 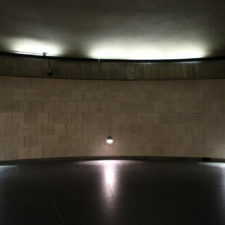 The station opened on February 6, 1967. 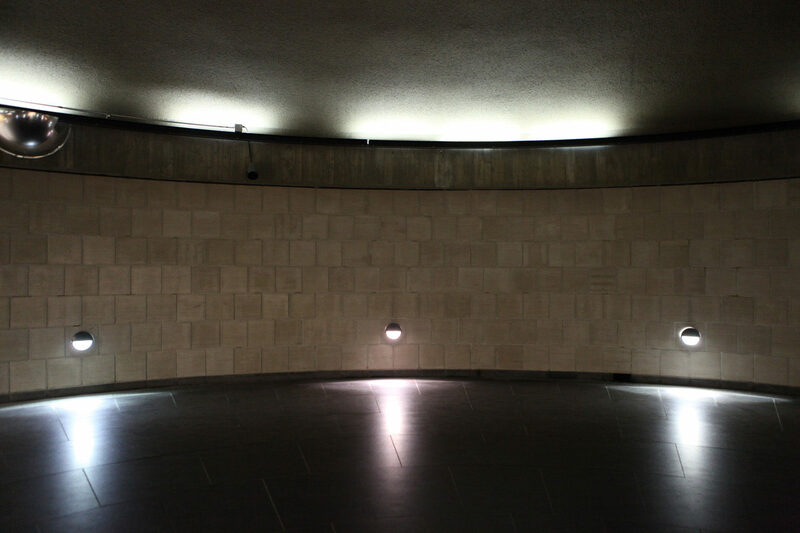 The Saint-Jacques exit leads you toward a large rotunda with a well-known echo effect at the south end of the tunnel. 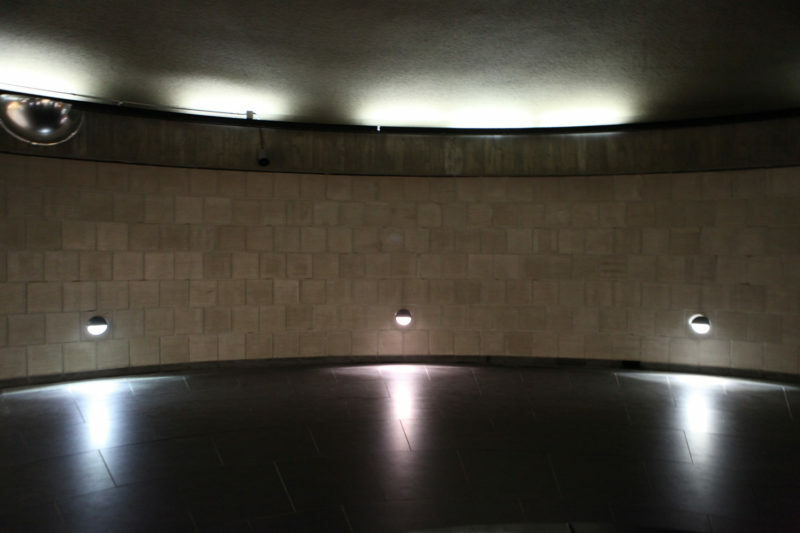 The rotunda allows access to the Montréal World Trade Centre and the Tour de la Bourse. The performance inhabited the resonant and transient rotunda. Four speakers circled the space and surrounded the passer-by’s. The piece combined field recordings, processed horn and the inherent sonic environment to create an immersive environment for those walking through.